Left, right, left, right, left! Ok, this isn’t the army, and we shouldn’t have to constantly worry about how many miles are running shoes good for. 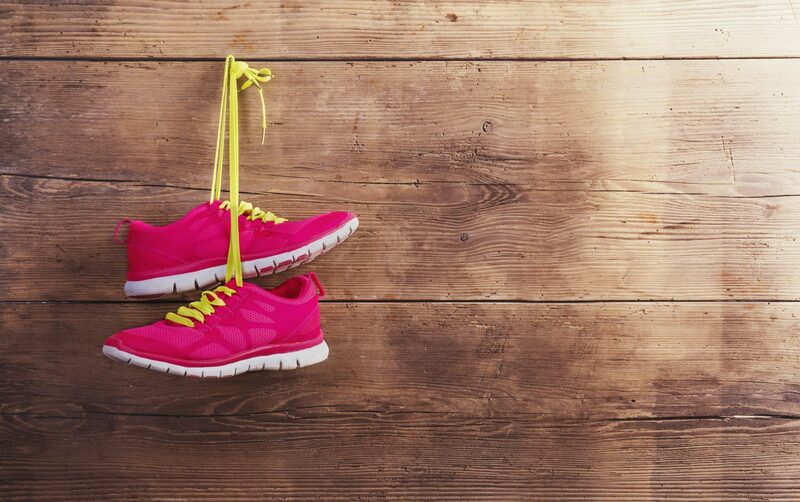 But, did you know if you try to outlast your running shoes’ lifespan, you could be in for some pretty serious (or at least very irritating) problems? Sure, we’ve all heard the stories, or know someone, who has gotten years out of a pair of running shoes, and it may be true, a running shoe’s lifespan depends on a lot of factors. Nevertheless, there is a limit. No matter what type you are, it is essential to know when’s the right time to think of hitting the shops. 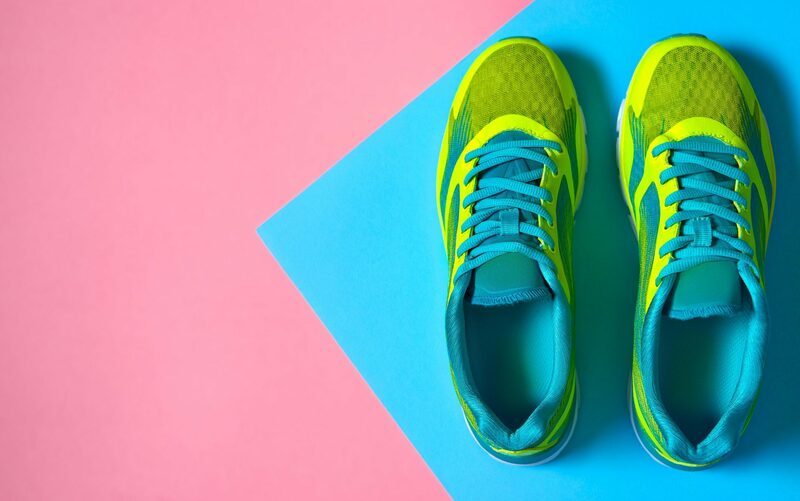 Here we’ll talk you through the basics of how often do you need new running shoes, what impacts how long they’ll last and when it’s really time to take the plunge and get a new pair. First things first, you want to make sure your purchase is worthwhile. 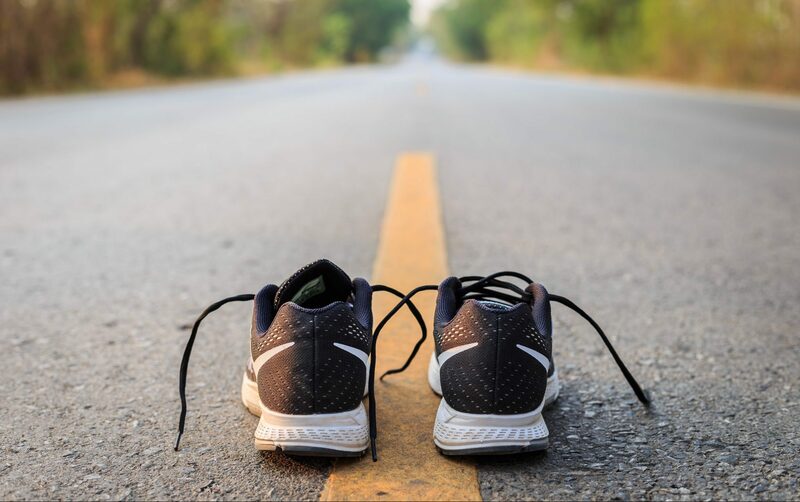 Experts estimate that running shoes have a lifespan of between 310 and 465 miles, this depends on a number of factors, more of which we’ll discuss later. Now for a little bit of math. Let’s take an average of 388 miles and see how long your shoes will last. Which admitted does seem that long, especially for running fanatics. But let’s look at the cost per mile, again taking the 388-mile average and assuming an average spend of $100. That gives you an approximate average of $0.26 per mile, a lot more of a reasonable sum. Indoor terrain is the lightest for training, creating the least impact on your shoes, tarmac presents another good option. But step onto that mountain path and the gap between buys will be shortened, which is often while mountain climbing shoes have thicker soles. No weight shaming here, after all health is what is most important. That said, it is true that your build has an effect on how often you’ll be running to the shop. Those with lighter build may find themselves less frequent visitors. Keep going, but watch your step. 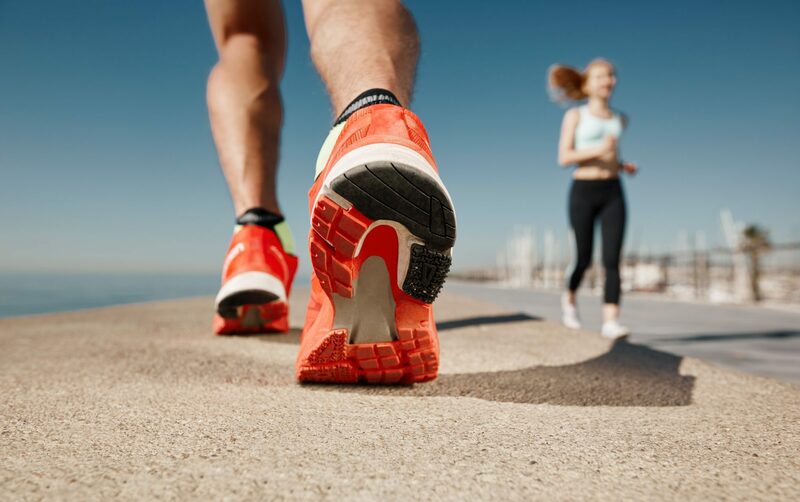 Whether you run heel first, flat-footed or with your toes at the start, how you place your feet on the ground will impact your running shoe’s wear and tear. How to know when your running shoe’s life is over? If you’re running low on cash, it can be hard to argue that you need a new pair of shoes. Or perhaps you’re a sneaker-fiend looking for any excuse to buy. Whatever your style, the primary reason you should be thinking of buying a new pair of running shoes is risk of injury. They may not look high-tech from the outside, but a whole lot of scientific engineering went into crafting sure your sneaker’s structural integrity. Once it’s been compromised keeping your feet safe is a risky game. Even a small misstep could lead to a twisted ankle, or a single heavy step to a shock injury. So, best play it cautious. You know when to change your tires so why not your sneakers too. Threadbare tires lose their grip and so will your running shoes, so time to keep those precious feet of yours safe. Don’t sweat it! Or if you do, make sure to dry your shoes afterwards. Take it gently and don’t force your feet into your sneakers, untie the laces and do it gracefully. Choose your socks carefully. Free Christmas present or not, make sure you put on the right socks for your sneaker; ensure they are suitable for exercise and don’t slip down. Buy 1 get one free. If there’s an offer, take it. Having two pairs of running shoes allows you to switch it up and them to dry out between sessions. Follow the care instructions. They are there for a reason. It takes time, but it’s worth it. What to do with your old running shoes? It may seem wasteful to throw out old shoes, especially if they look in ok condition and even when the safety of your feet require it. Shoes are notoriously hard to recycle, they are composed of many fabrics that do not disintegrate well. Donate – Your old sneakers might not be fit for running any more, but that doesn’t mean there isn’t someone is desperate need of a pair. Find a local charity and make a donation, just be sure to wash them first! Recycle – Planet Aid and the World Wear Project are trendsetters in recycling. They take old sneakers grind them up and transform them into sports surfaces. Reuse – Just not for running! It doesn’t hurt to keep an extra pair around. Thanks! My sneakers were starting to wear out, but I was so reluctant to get a new pair. After reading your article, I’m glad I did. Wow! I didn’t know sneakers go out of order that quick! Ugh! I spent so much on my sneakers, only to find out I need new ones?! Buy in bulk!!! I hate shopping for new sneakers, so when I find ones I like, I buy two pairs. Great article! I never knew shoes had a lifespan before, I just bought new ones when mine started to look bad.